If you’re looking for help in managing your rental property, we can give you the best return for your investment. We know owning an investment property is one of the best ways of securing your future, and that’s why we’ll do everything we can to maximise every opportunity for you. Why choose us? Because we’ve been helping people like you for decades. Our property management services include choosing the right tenant, rent collection, arrears and costing, inspections, accounting, and repairs and maintenance. We can make your property investment a success. Mint360property is dubbed the real estate “360-degree evolution”, as we cater to the entire property experience across five key services: managing and selling residential, rental and commercial properties, project marketing, and offering advice on how to secure finance. 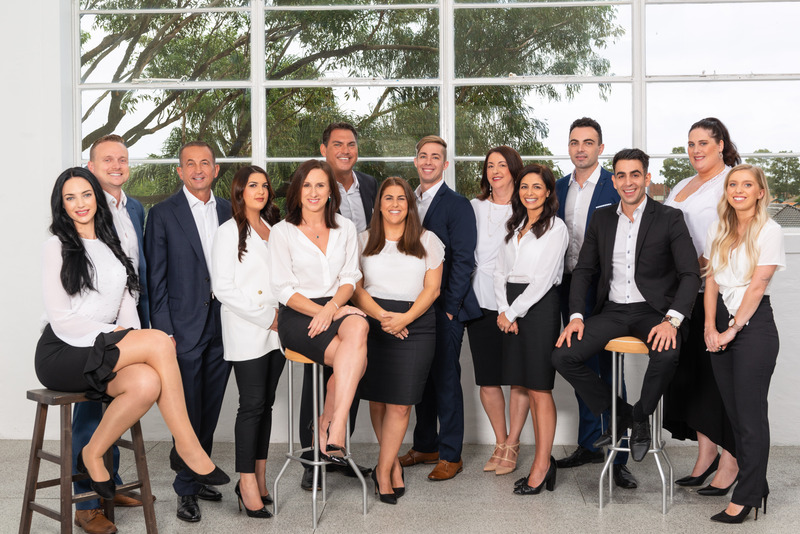 We’re not just a real estate agency, but a property firm with a 20-year history of achieving success in the Eastern Suburbs of Sydney. We have an expert team with a combined 150 years of real estate industry experience. We’ll give you the knowledge, tools and resources you need to succeed, so you can make your dreams a reality. And with the right support, the possibilities are endless. When you work with us, we can help you chase every opportunity, so you can expect a high return on your investment. Selecting the right tenant: we rely on a proven process for marketing, vetting and reference-screening to find the ideal tenant for you. Rent collection and arrears: we take away the hassle of collecting rent and use a stringent, four stage process for dealing with rental arrears. Rent costing: we proactively review and provide you with an expert rental fee recommendation, based on extensive research and market trends. Inspections: we conduct regular property condition reports and inspections to ensure your investment is maintained to the highest standard. Accounting: we manage the financials involved with owning an investment property; from rent, insurance to tax requirements and advanced reporting. Repairs and maintenance: we initiate and oversee maintenance of your property through a network of trusted and affordable tradespeople. Mint360property is committed to exceeding your expectations because we’re passionate about your success. No matter what your next property venture is or what you want to achieve, our aim is to give you what you desire. So if you want more information on how to best manage your investment property, contact us today.